Serbia needs two battalions of Russian-made S-300 surface-to-air missile systems and a command post to protect its airspace, Serbian President-elect Aleksandar Vucic has said. A possible purchase is apparently being discussed with Russia and Belarus. Vucic told reporters on Sunday that he has personally discussed buying S-300s with Russian President Vladimir Putin and Belarusian President Aleksandr Lukashenko. 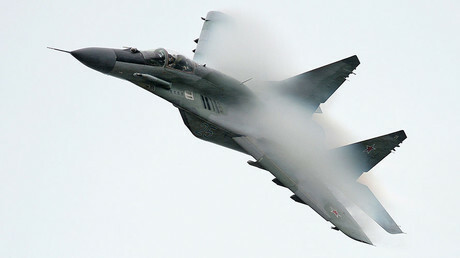 “There is no agreement concerning the S-300. I mentioned it during the talks with President Putin, and we talked about it. We discussed it with President Lukashenko as well,” he said. In January, Serbian Defense Minister Zoran Djordjevic also mentioned that Belgrade planned to open negotiations on the purchase of anti-missile systems with Belarus. As for striking a deal with Moscow, there have been no official statements on the matter from either Serbian or Russian officials. Vucic last visited Belarus’ capital, Minsk, in late-January, and Moscow in December, when he still was Serbia’s prime minister. 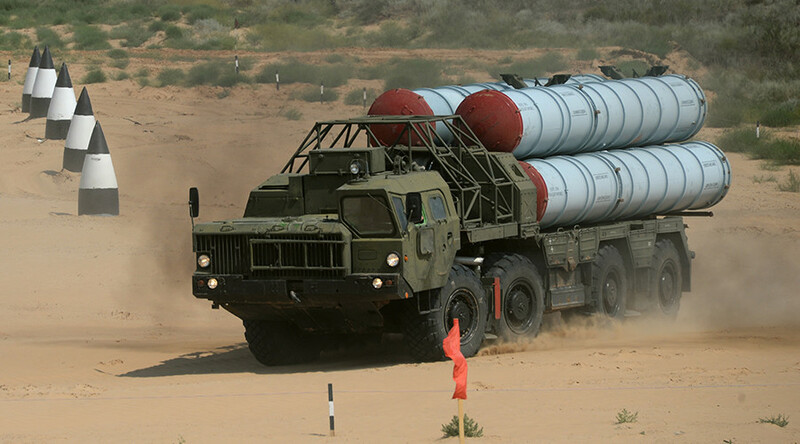 “For us it would be vital to have two (S-300) battalions and one regimental command post, which would be a solution for us for many years to come,” he said. The Serbian president-elect also commented on a recent report in the media claiming that Russia had sold S-300 systems to Croatia in the 1990s in violation of a UN embargo imposed due to the Yugoslavian civil war. “We have no information that Croatia is in possession of the S-300. Generally, one can’t hide such a thing, it’s not a needle,” Vucic said. “Russia has always followed its international legal obligations, including those under the embargo regime on arms supply for the conflicting parties of the Yugoslavia crisis in 1991-1995,” Artem Kozhin, deputy director of the Russian Foreign Ministry’s Department of Information and Press, said. Vucic also said that Belgrade, which is Moscow’s closest ally in the Balkans, has sealed a deal to receive six Russian MiG-29 fighter jets for Serbia. The Serbian armed forces will receive the planes, as well as 30 T-72 tanks and 30 BRDM-2 personnel carriers, on extremely preferential terms, only needing to pay for repairs and upgrades. In late March, Serbian military officials said the transfer would take place in the coming weeks.